We divide all the VCE subjects into topics and give you all the past exam questions, exam reports, sample answers, notes and videos. Find the best teaching resources. We divide all your subjects into topics and give you past exam questions to make your own tests as well as the best teaching resources to enrich your teaching. See all the VCE past exam questions and exam reports split into topics. Test yourself by making your own exams and check your answers against the exam report. Get high standard notes and sample answers or view tutorial videos to help you learn a topic better. Find helpful advice from other students or post a question and get it answered by our community of students and teachers. Quickly find all the VCE past exam papers and exam reports. Helpful blogs written by subject experts as well as all the latest tips and news. Create your own custom exams in seconds using past exam questions. Revise a topic by showing your class the past exam questions and exam reports on a topic. Enrich your teaching with high quality videos added by other Australian teachers. Find helpful advice from other teachers in our teacher-only discussion forum. Quickly find and print all the VCE past exam papers and exam reports. Helpful bl written by subject experts as well as all the latest tips and news. 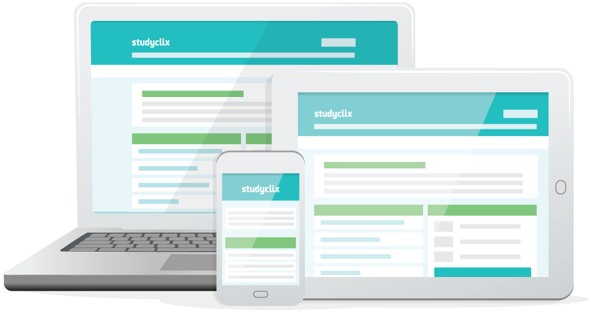 95% of students who use Studyclix say it has helped them do better in their school tests. Studyclix is awesome, saves me so much time. The exam builder is my favourite, A+. Studyclix is great! Definitely the best study tool I have come across. I use it to test myself once we have finished each topic in class. 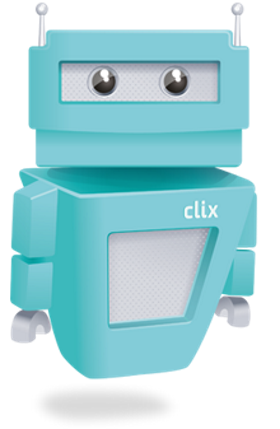 As a teacher, Studyclix has saved me so much time from making exams. Instead of having to go to the VCAA site, download the exam and choose questions from it, I can just go to Studyclix and it’s already done for me. Every teacher should be on this! This is actually the best resource ever! It’s the main site I used during my VCE. Its so good for testing myself on exam questions on specific topics. I love it, highly recommend!